A quality interior vinyl acrylic flat finish that provides excellent hide, coupled with excellent touch-up characteristics. Ideal for commercial and residential applications. 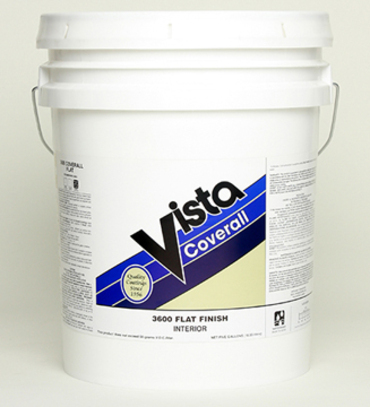 Recommended Uses: Previously painted or properly primed interior drywall, plaster, concrete and masonry. Colors: White, Swiss Coffee, Shell White, Off White, Indian White. Custom pastel colors to order.